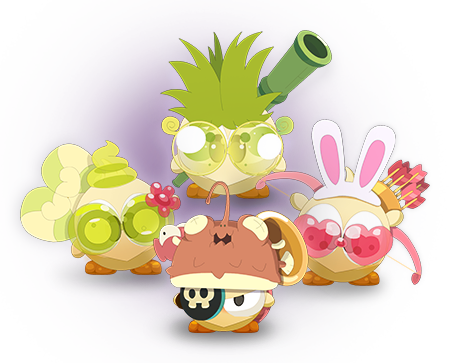 Discover DOFUS Pets: Train your pet and join the Krosmoz! Adopt the Cutest Creature in the World of Twelve! 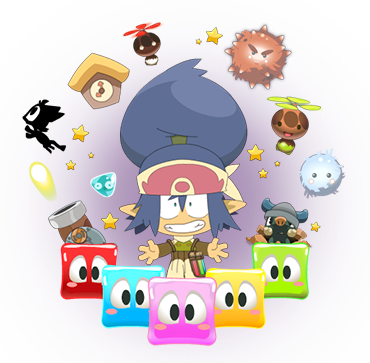 As a renowned alchemist, Otomai is best known for his phantasmagoric and, to say the least, surprising experiments. Driven by his desire to create life, he developed a formula allowing him to spawn small, unique, endearing creatures that were also a little physiologically unstable. To demonstrate his theories, which posited that his pets would evolve depending on the amount of attention they receive, Otomai decided to create a number of little beings and recruit assistants from across the whole World of Twelve to help him look after them. Adopt the pet of your choice and give it plenty of love and attention as it grows. Your new pet will need to be fed regularly, cleaned after you've played together for a while, tended to if it falls ill, and trained in accordance with your own values. Bond with your pet, dress it up in different costumes, customize its environment, and turn it into the unique companion that you've always wanted! 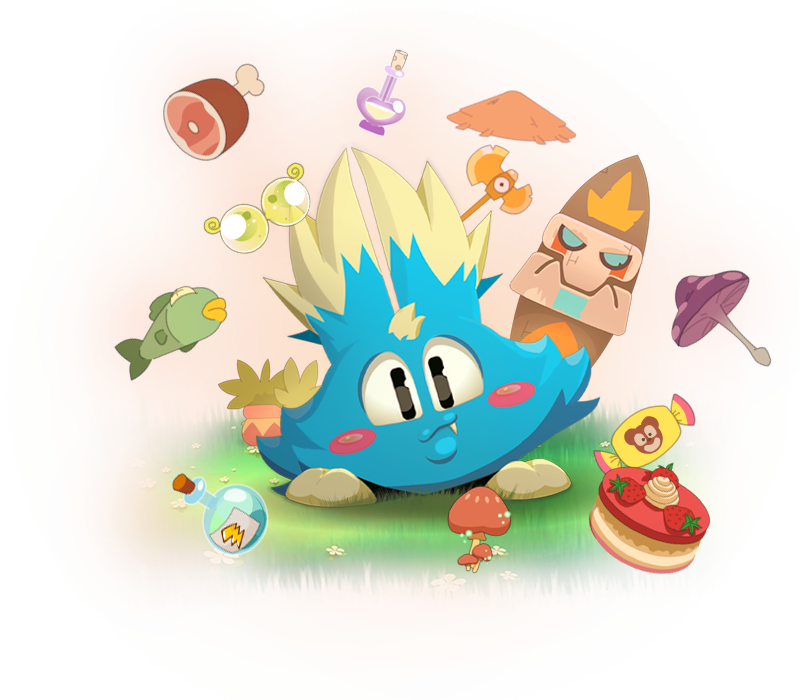 Every little thing you do in the game influences your pet's growth curve and determines its future evolution. Depending on whether you're particularly attentive and protective, or rather laid back and tolerant, it will evolve into a Measured, Paunchy, Icky, Charming, Bontarian, or Brakmarian pet, with a different behavior and its own personality. 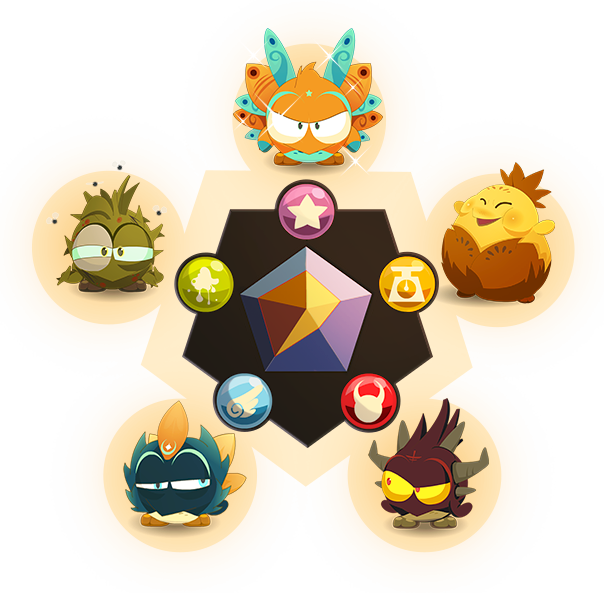 Explore each of the possibilities, choose your evolution, become a pet breeder, and collect them all! Save the Bulbilazes, become a master of bricks, fight off a Drhellbert invasion, challenge your friends, blow the scoreboard to pieces, and make off with all the winnings! 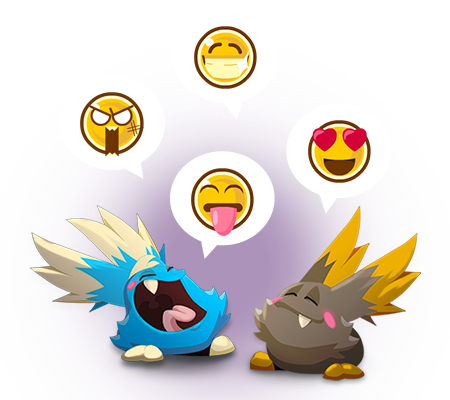 Make your pet the most attractive one of them all, take part in skin contests, and unlock exclusive cosmetic rewards! Take part in discussions, share your tips, make new friends, and grow your network! 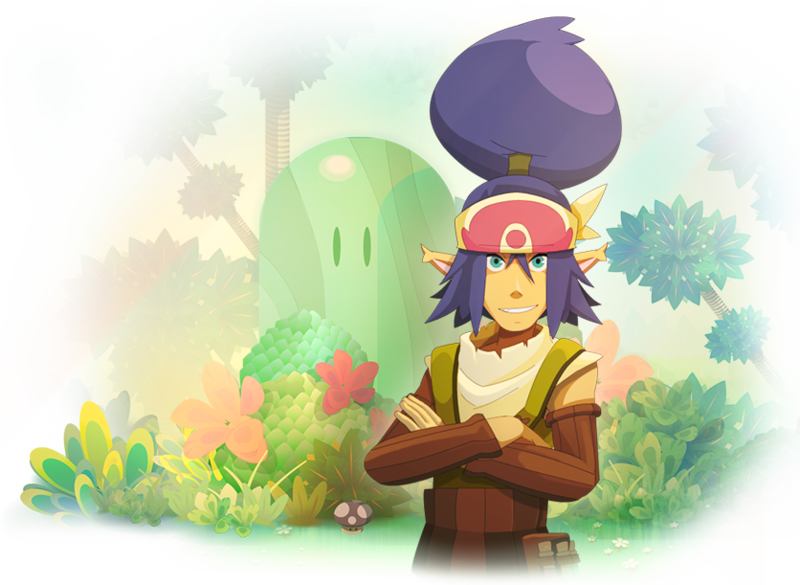 to discover in Ankama games! 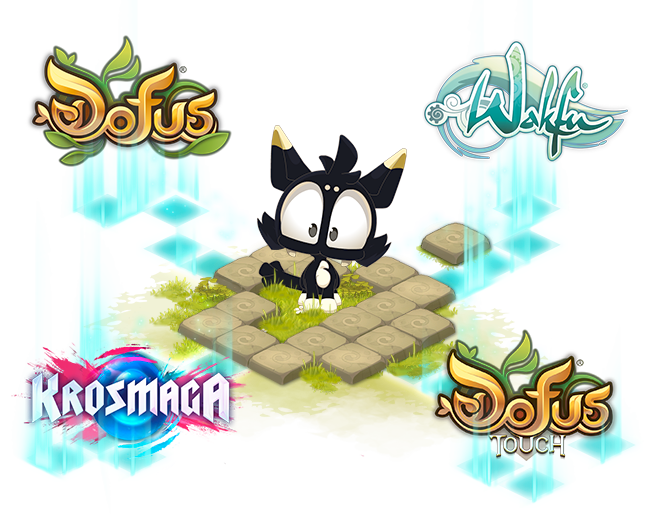 Train your pet until it's fully grown, unlock Otomai's Garden, collect all the evolutions, and discover exclusive pets and petsmounts in DOFUS, DOFUS Touch, WAKFU, and Krosmaga!